Ghana’s 2016 elections are an important opportunity for political parties to share their key priorities in the extractive sector with citizens. 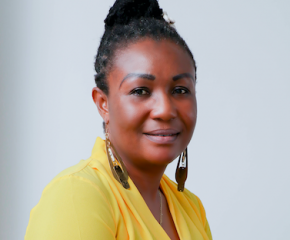 Despite significant improvements, Ghana continues to struggle to effectively manage its natural resources, with planning challenges and inconsistent implementation of policies still the norm. Despite the fall in commodity prices, it is likely that the next government will oversee further growth in petroleum revenues. 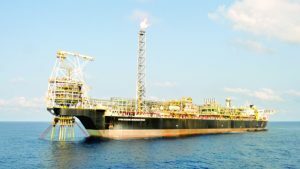 The new Tweneboah, Enyenra, Ntomme (TEN) field, which started producing last August, and the Sankofa gas project, also expected to begin production in 2017, will likely lead to a doubling in oil and gas production. Beyond these, developments in the industry look much less certain. 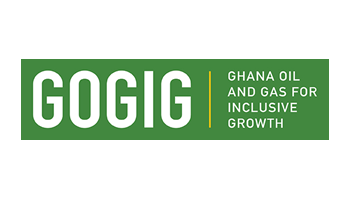 Mining revenues will remain an important source of revenue and economic activity but its overall contribution to Ghana’s economy has been on a decline relative to oil and gas. Develop an extractive sector vision and plan. A clear and coordinated vision for the extractive sector guides governments to develop a strategy that is comprehensive and inclusive. Ensure the Petroleum Revenue Management Act (PRMA) is consistent with Ghana’s overall fiscal framework. The PRMA’s strength is in the detailed levels of transparency it requires on projects funded by petroleum revenues. Deliver fiscal responsibility for the long term. Overspending, particularly during election years, has led to a doubling of Ghana’s budgeted fiscal deficit and placed the country on a track of increasing vulnerability to external economic shocks, including commodity price volatility. Ensure efficient and transparent exploration and production operations that generate optimum benefit for citizens. 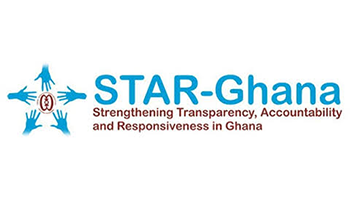 Having a strong legal framework to guide the management of the sector is vital if Ghanaians wish to optimally benefit from their resources while minimizing the risks of corruption and negative impacts. Strengthen the work of internal and external oversight actors in extractives. The next government must commit to strengthening institutional oversight as a core approach to tackling corruption and mismanagement in the sector. Shape a vision for the Ghana National Petroleum Corporation (GNPC) and undertake legislative reform. GNPC reporting practices and the associated transparency obligations should also be defined in law. Ensure Ghanaians get their fair share by investing the capacity of the tax administration. 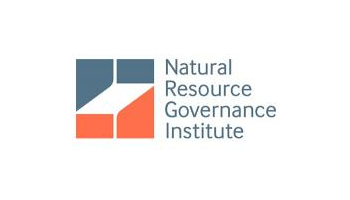 The government must now invest in the capacity and coordination of agencies to prevent transfer mispricing in the extractive sector—a major challenge facing many resource-rich developing countries.